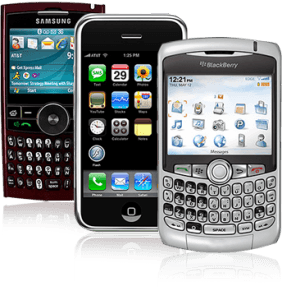 The BEST Place to Sell Your Cell Phone or Smartphone in Chandler! The condition of your used cell phone DOES NOT MATTER. Whether locked, dirty/bad ESN, or brand new out of the box, we will pay you the most cash for it! 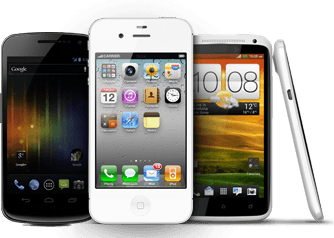 We’re in the business of buying used cell phones and helping our customers, so we will do whatever we can to get you fast cash and ensure you get that used cell phone off your hands. Blackberry, Sprint, Verizon, AT&T, T-Mobile, Droid, Windows, Samsung, Nokia, LG, HTC, Sony, Motorola, iOS, ZTE or any other brand: we WILL buy them. Even if it’s a tablet, a notebook, whatever! We’ll buy it.